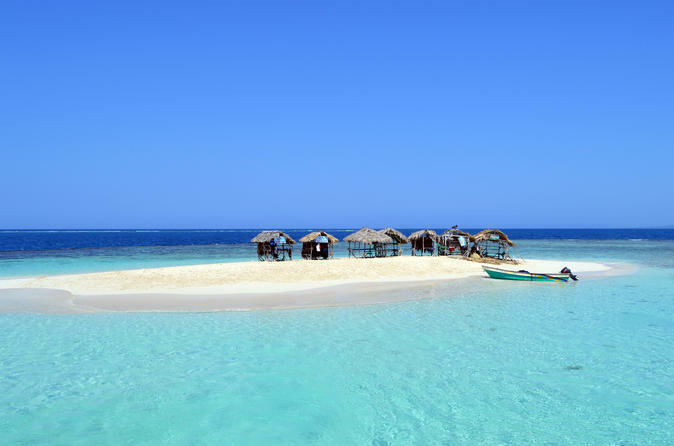 Explore Paradise Island and the National Park of Montecristi on this 8-hour day trip from Puerto Plata. Ride a speedboat to the island, located just off Punta Rusia, to relax on the beach and snorkel with schools of tropical fish like blue tang and butterfly fish. Discover extensive mangrove forests and lagoons that are home to birds and native wildlife in the National Park of Montecristi. Sit down for a traditional Dominican lunch beachside and sip drinks from the open bar with a panoramic view of Punta Rusia. Round-trip transportation from Puerto Plata hotels is included.